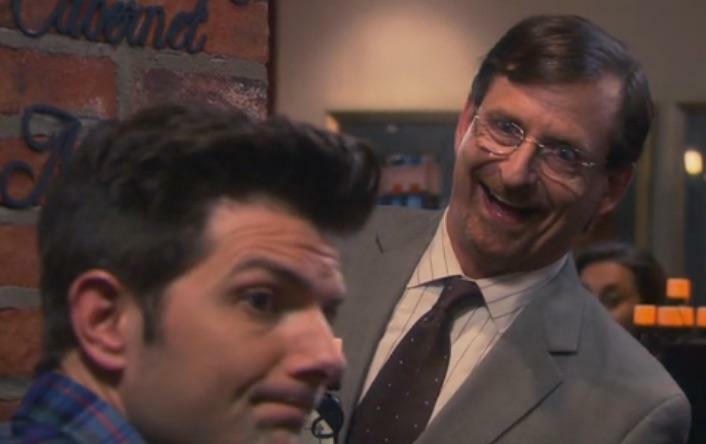 Side note: does this thread remind anyone else of Ben Wyatt and Barney Varmn from "Parks and Recreation"? Oh, then I'm the one who misunderstood post #14 and subsequent. I read it as the company was still interested in you and had made another offer, which you were weighing against your current comp. I didn't realize it was the earlier offer. Regardless, I appreciate your and others' advice on the matter, even if it is a bit premature! I thought the conventional advice is that you should refrain from talking about financial things until the offer stage. Is the bolded acceptable/no big deal to lots of hiring managers? Another question. What if you are somewhat on the cusp of the position's experience requirement and want to know a realistic timeline to get promoted to the next position? Can you ask that? anyways, regarding the second paragraph, is this appropriate to ask at the offer stage? I didn't need to go through the whole interview process again. The official offer came in higher than the previous offer I got (last year). I countered, they met me almost halfway, I took the job! I think asking these types of questions at the offer stage is definitely appropriate -- you need to make an informed decision, and if they won't give you that info or at least have a conversation about it, I'd say it's likely because they know their answer isn't what you want to hear. I ended up asking a few questions after the offer was made (before I countered), including: expected timeline for promotion/advancement and average actual bonus percentage. Glad it worked out! Congrats.